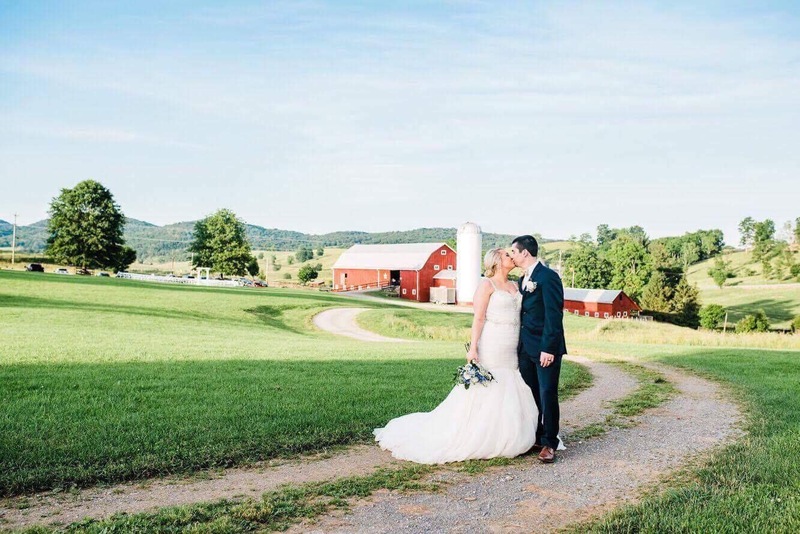 Megan and Chord were married on a picture perfect day at one of our most popular site, Site # 1. The day was captured flawlessly by Erica Agee. who is no stranger to Valley View!